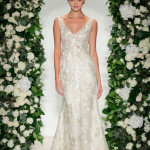 Home Fashion	Our 30 favourite wedding dresses! 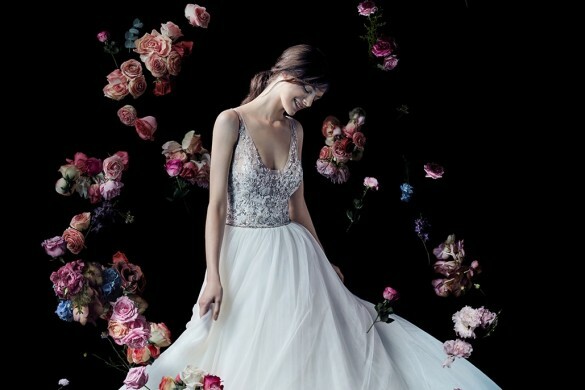 Our 30 favourite wedding dresses! 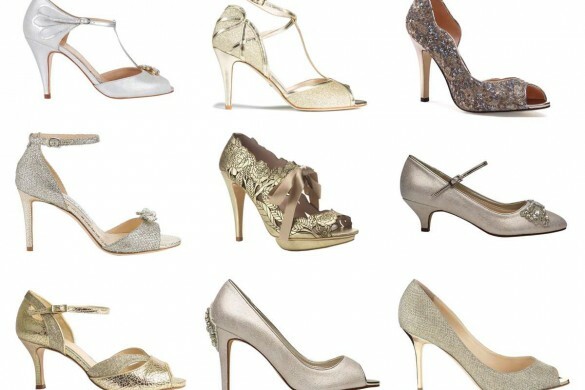 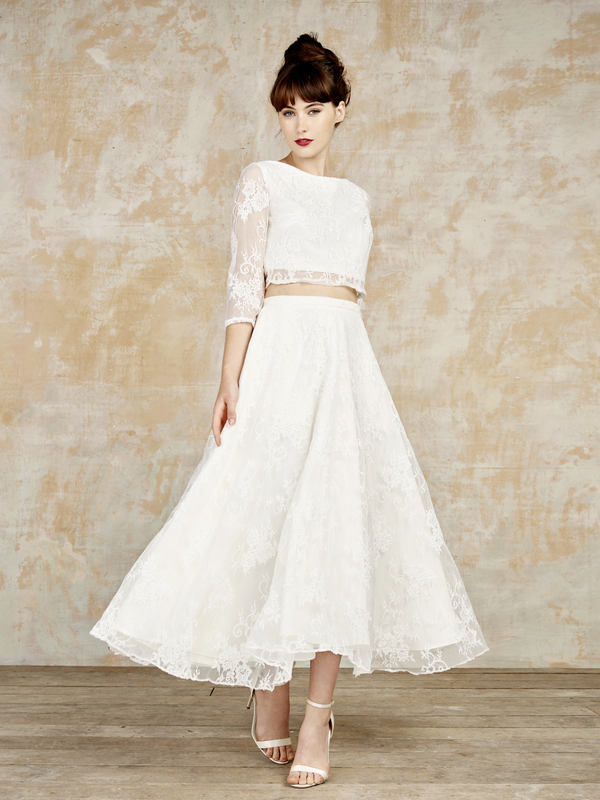 Need a little bridal inspiration? 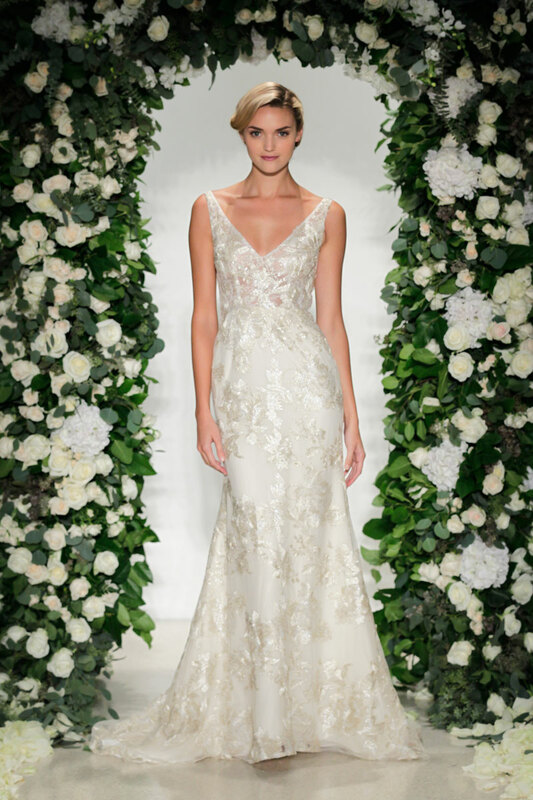 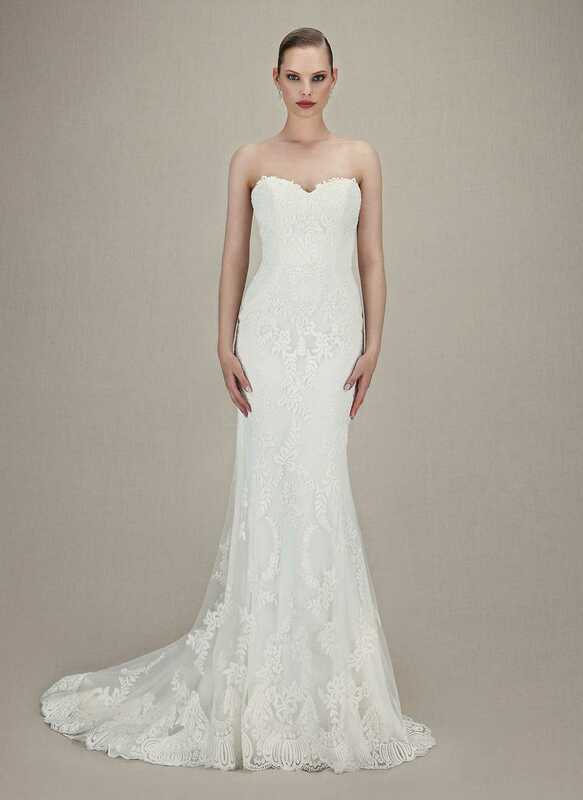 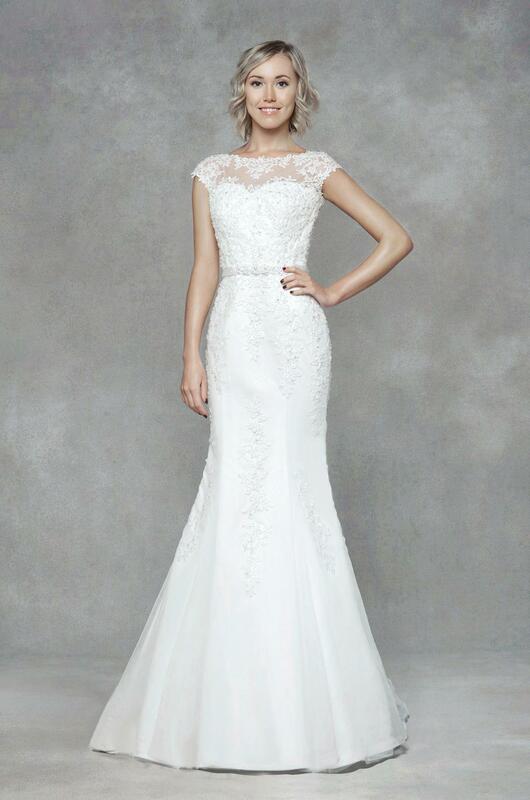 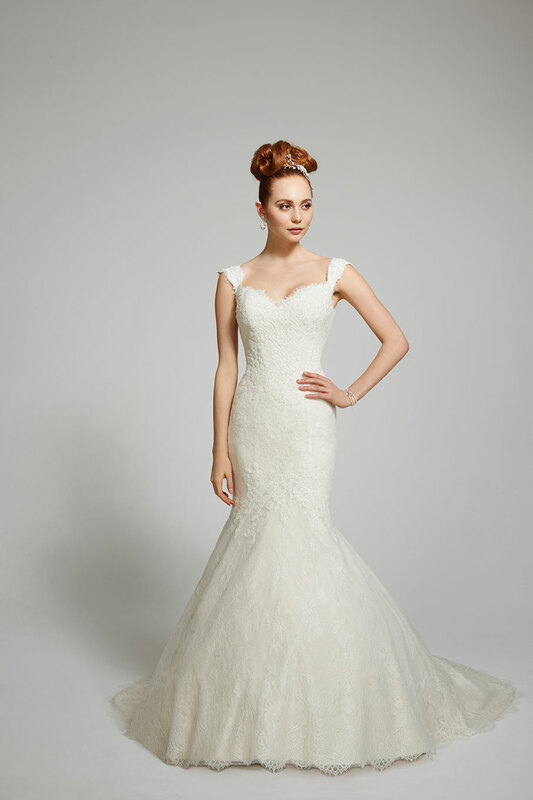 We’ve put together a handy little gallery of some of our current favourite wedding dresses! 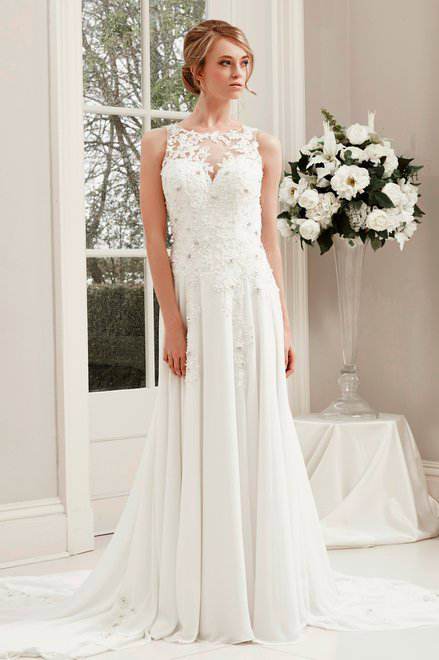 From fitted floor-length designs, to cute and quirky tea-length gowns, there should be something to suite every bridal style in this lovely lot. 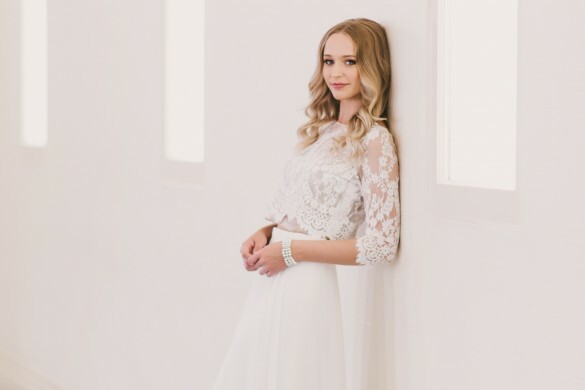 Want live music at your wedding? 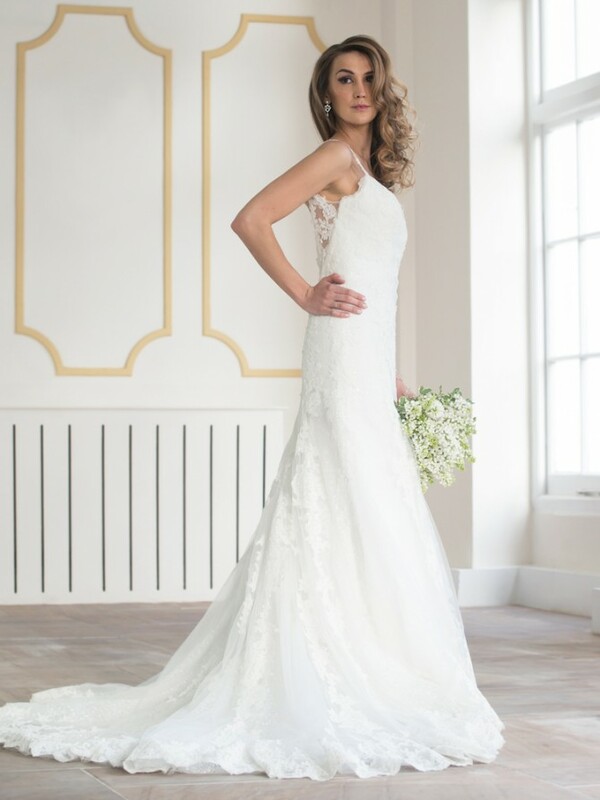 Read these tips before booking your venue! 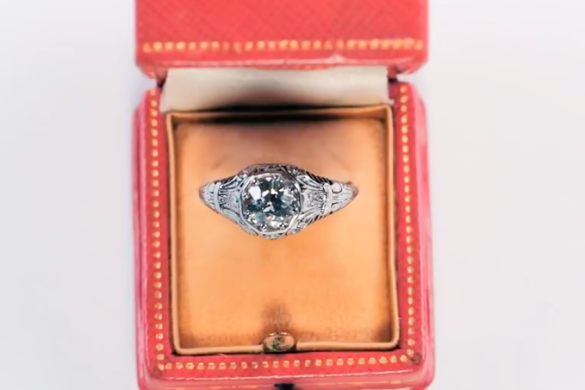 A wedding full of vintage glamour, and a hint of boho! 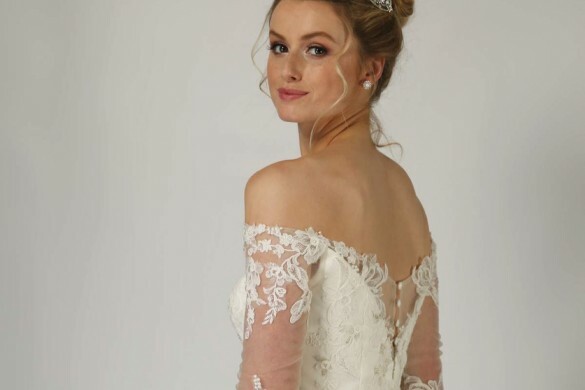 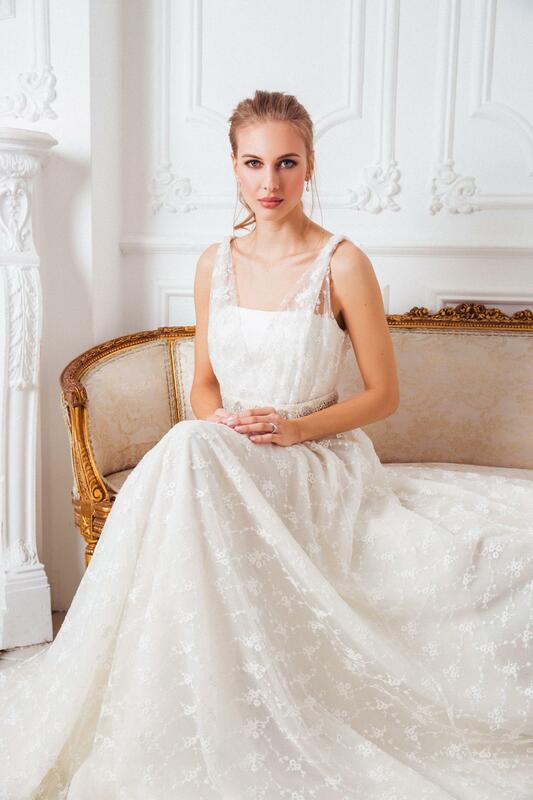 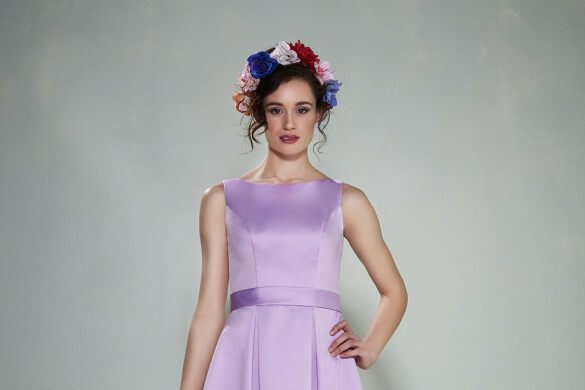 Sneak peek at the new Wendy Makin bridal collection! 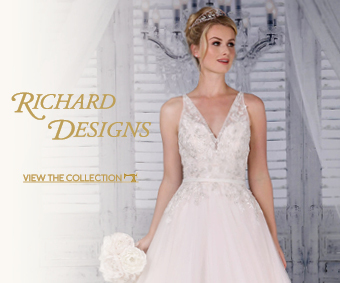 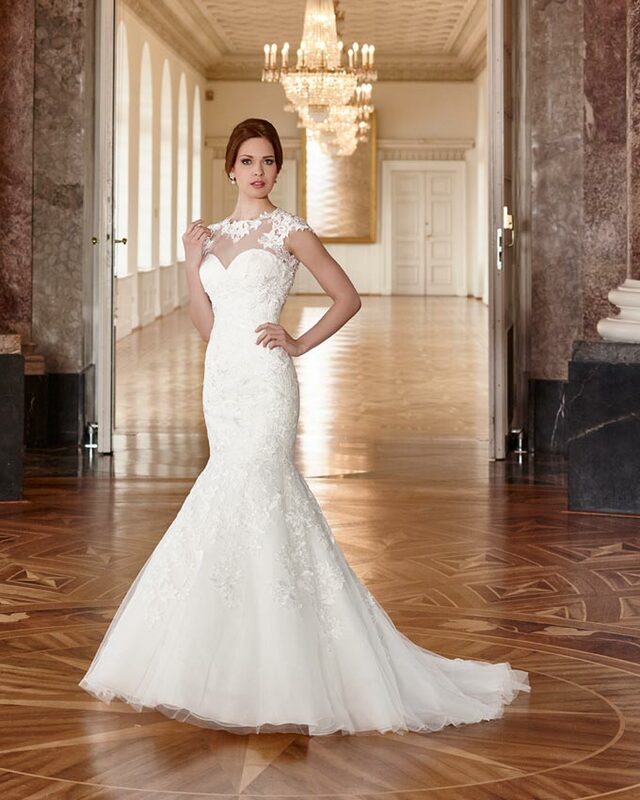 Introducing the Enzoani 2018 collection!